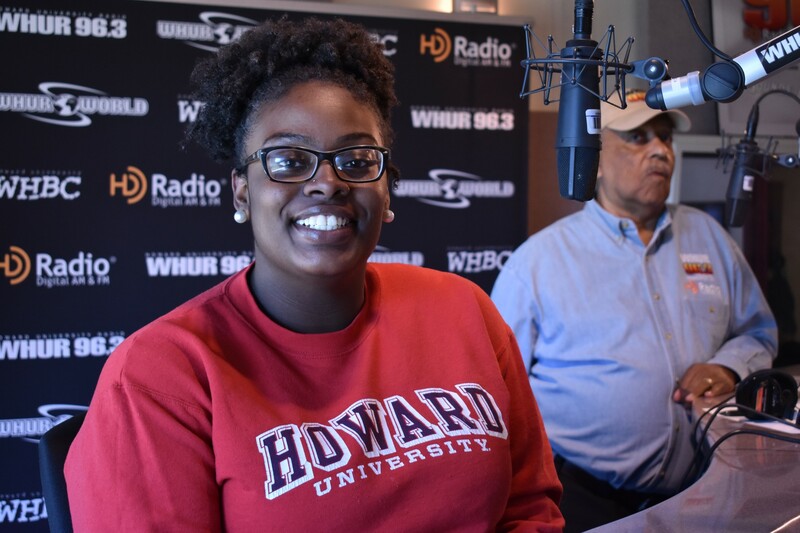 Hundreds of Howard University students are preparing to forgo their traditional Spring Break to roll up their sleeves to provide community service in neighborhoods around the globe. It’s called Alternative Spring Break and the need for help in these communities is greater than ever. But we need your assistance to make their mission possible. 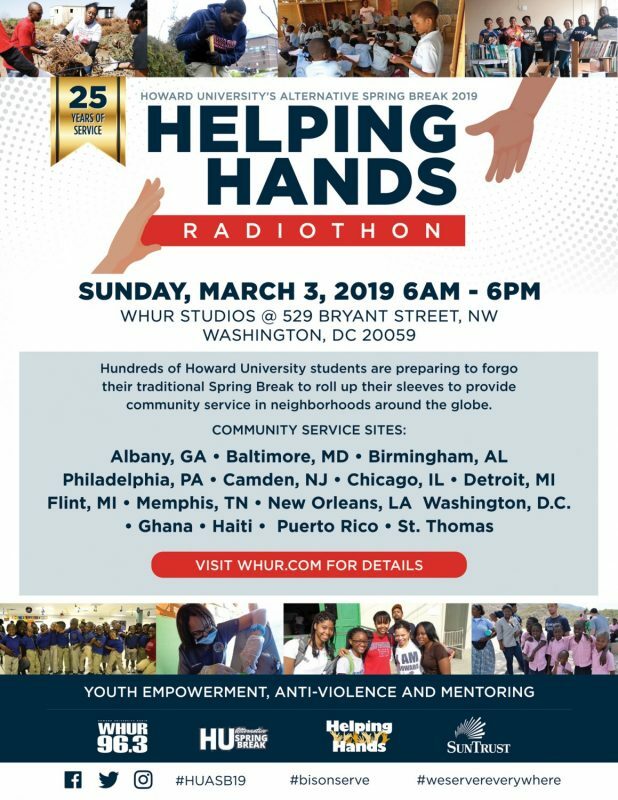 Join WHUR for our 2019 Helping Hands Radiothon Sunday, March 3rd from 6am to 6pm at the WHUR Studios. 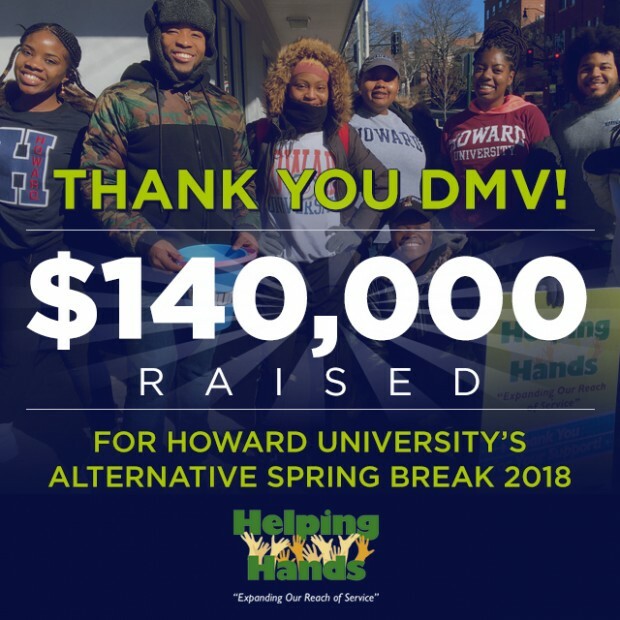 With your help, hundreds of Howard students will be able to tutor, mentor, address gun violence, tackle homelessness, and so much more in U.S. communities and across the globe.